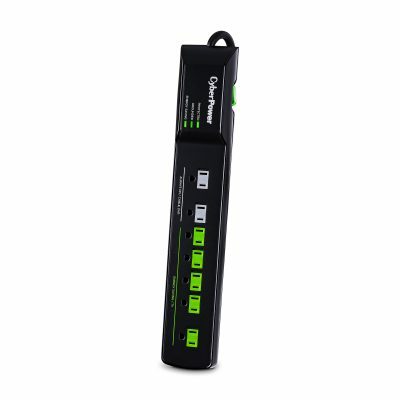 Save money and energy with the HT705GR, an intelligent surge protector from CyberPower. With seven surge-protected outlets (five energy-saving + two always-on) and an automatic infrared sensor, this power-savvy model protects home theater equipment and other electronics. 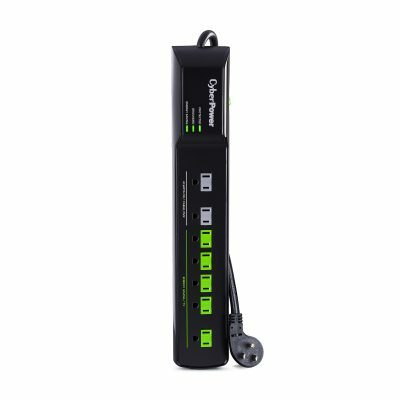 Designed to meet the needs of energy-conscious consumers, this advanced power strip reduces the standby power of connected devices. The HT705GR is controlled by an infrared smart sensor and five adjustable automatic energy-saving outlets that supply power to high-demand equipment such as HDTVs, Blu-ray players, audio receivers, soundbars, and streaming media players. The smart infrared sensor reduces energy consumption by shutting down all home theater devices when a remote has not been used for a selected period of time (1 or 2 hours). This device utilizes both physical IR filtering strategies and RMS power sensing with Smart Dynamic Thresholding Capabilities to maximize compatibility and savings. 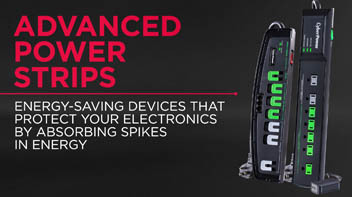 It is backed by a limited lifetime warranty, a $100,000 connected equipment guarantee, and is approved on the CalPlug and Bonneville Power Administration qualified products list. Monitors energy-saving outlets and safely shuts down connected devices if no infrared sensor (or remote control) activity is detected for one or two hours, depending on setting. On/Off switch allows user to reset if tripped by amperage overage. Incorporates a power switching relay system rated for a minimum of 100,000 switching cycles at a 15 Amp load. This ensures a reliable, long life of the HT705GR. The HT705GR’s average active/ON Mode Power Consumption <1.0 Watt. Uses both hardware and software IR Filtering to prevent false IR triggers. Notifies user at one hour and two hour time settings that shutdown will occur in 15 minutes. Uses an automatically adjustable power switching threshold to shutdown connected electronics plugged into the energy-saving outlets. Indicates HT705GR’s status: Protected, Grounded, and Energy Saving. TIP: Energy costs are getting higher—the cheapest energy is the energy you don’t use. 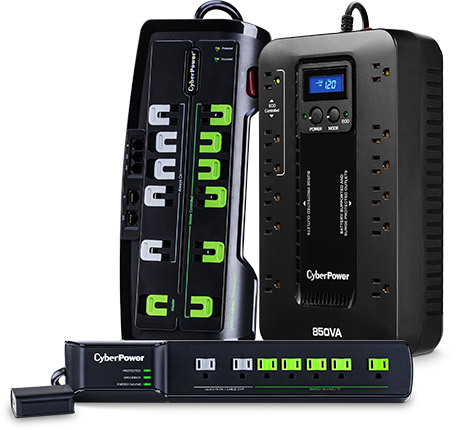 Tier 1 & tier 2 advanced power strips and energy-saving battery backups reduce energy consumption by managing the power to connected devices when not in use. Energy-saving Tier 1 advanced power strips have all three types of outlets: master, always-on, and energy-saving. The typical use for a master outlet is a desktop computer. Any additional electronic devices that accompany a desktop computer, like a monitor or a printer, are plugged into the energy-saving outlets. When the master outlet detects low power consumption or standby mode in the computer, an energy-saving threshold switch shuts down the equipment connected to both the master outlet and the energy-saving outlets. 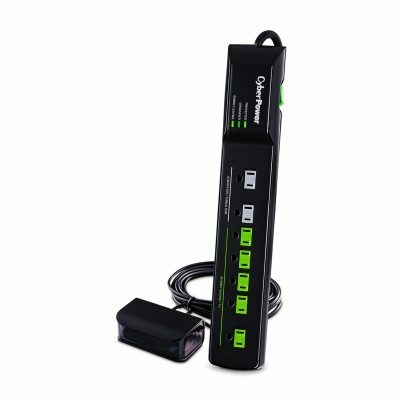 Energy-saving Tier 2 advanced power strips have always-on and energy-saving outlets only. 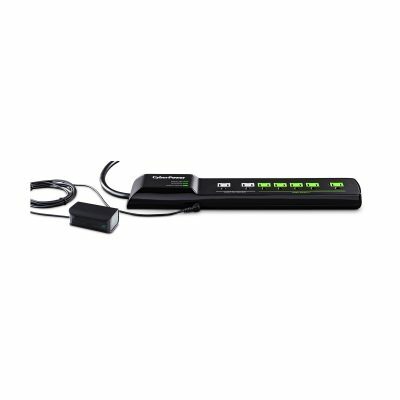 Tier 2 advanced power strips are controlled by an infrared (IR) smart sensor which reduces energy consumption by shutting down all home theater devices when a remote has not been used. 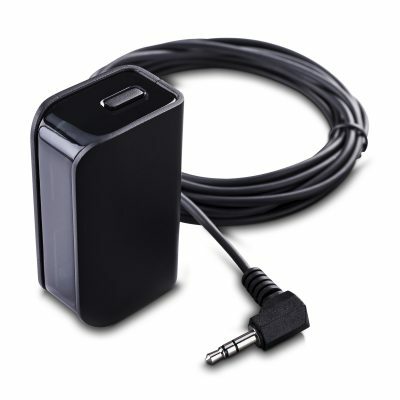 The typical use for tier 2 APS device is a television and other home theater electronics. The energy-saving power strip is controlled by an infrared (IR) smart sensor, which is placed on the television. The IR smart sensor turns the electronics plugged into the energy-saving outlets off if it doesn’t sense a response from a remote by setting the timer to one-hour or two-hour. 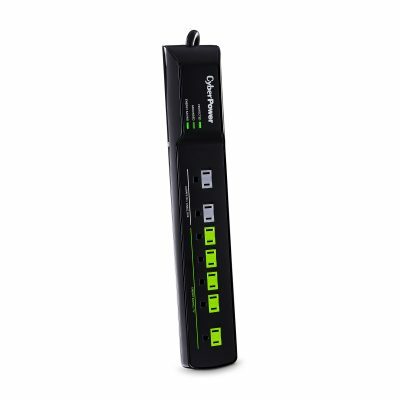 Energy-Saving Battery Backups with ECO-Mode technology and have a battery inside to help you safely shut down your computer and connected devices in the event of a power outage. 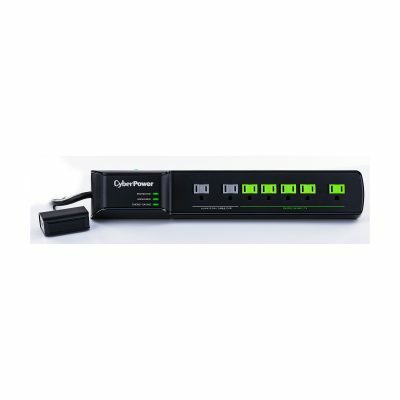 Battery backups or Uninterruptible Power Supply (UPS) with ECO Mode, have a user-selectable feature for select surge protected outlets on the UPS. When the UPS is in ECO Mode it detects the computer is asleep or in standby mode and it will automatically turn off electronics plugged into the appropriate outlets. 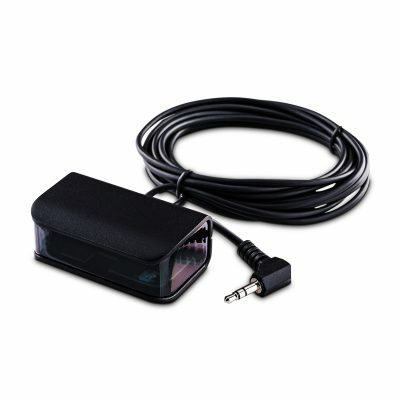 UPS systems with ECO Mode will reduce power usage, protect sensitive electronics from power surges and allow you to safely shutdown your computer in the event of a power outage.